My husband announced he’s a peony. as his petals open more and more. 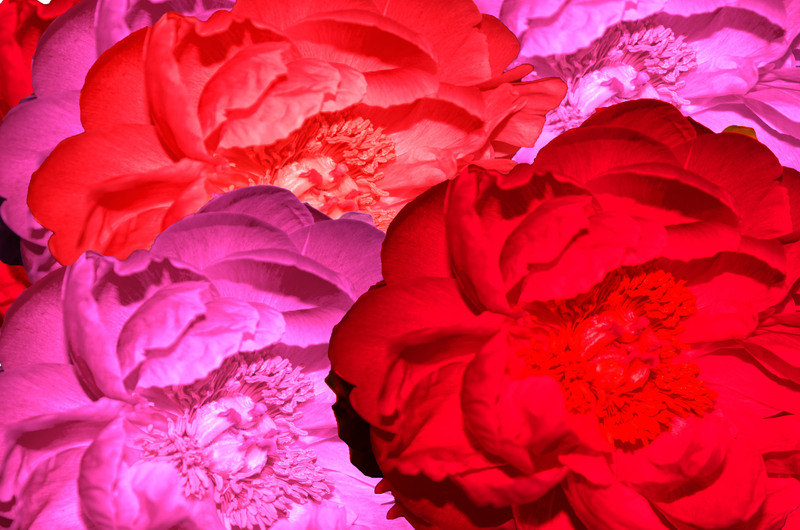 if there is a red peony. to this man who is my husband. This entry was posted in Graphic Art, Photography, Poetry, Uncategorized and tagged growth, Life Stages, photography, Poetry, romance, transformation. Bookmark the permalink.